Keelie Kraft is a junior at Lincoln Southeast High School. 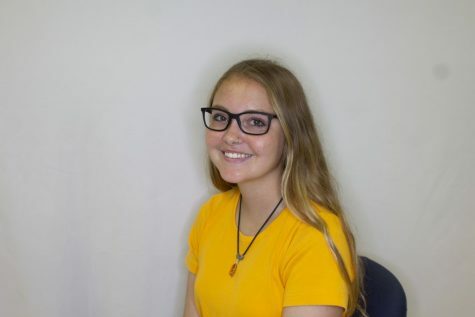 This is her first year on the Clarion News Team and she is a staff writer. She enjoys taking photos outside of school, as well as spending time with her many animals. Kraft also enjoys spending time with family and friends, and listening to the hidden gems that flood her playlist.